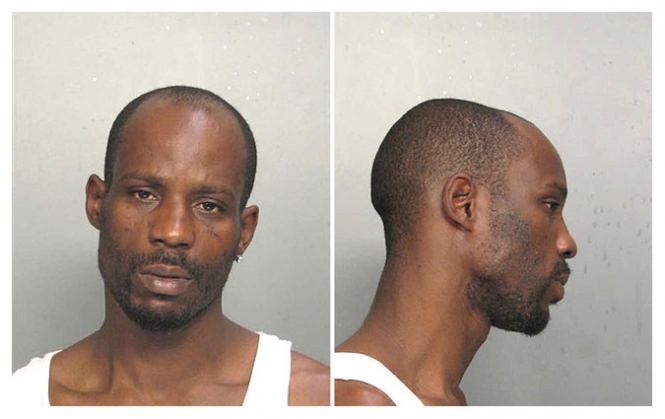 Rapper DMX (real name: Earl Simmons) was arrested by Florida police in June 2008 on a warrant charging him with not having a valid driver's license. Simmons, 37, was booked into a Miami lockup, where he posed for the above mug shot before posting $500 bond and being released. Submitted by antiz on Mon, 2011-02-07 19:11.